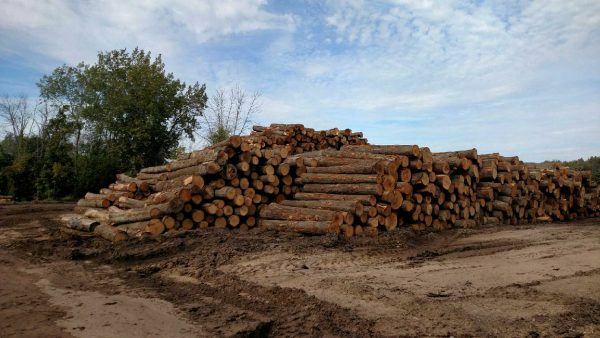 Do you have 10 acres or more of large hardwood trees? We offer competitive prices and will give you a free quote on your standing timber. 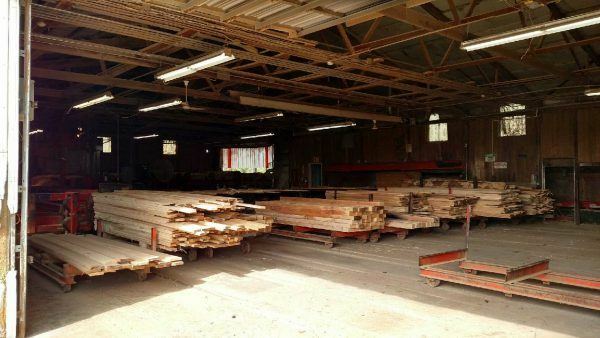 Are You Wondering How to Sell Your Freestanding Timber? Are You Wondering How to Get a Fair Price? Are You Wondering How to Find Someone Who Will be Environmentally Responsible? Our Timber Buyer will help you find all the answers you’re looking for! We take pride in the quality of our product and we believe in nurturing & preserving our future forests. With a fully insured forest technician on our staff, we will manage the forest to bring consistent dividends. 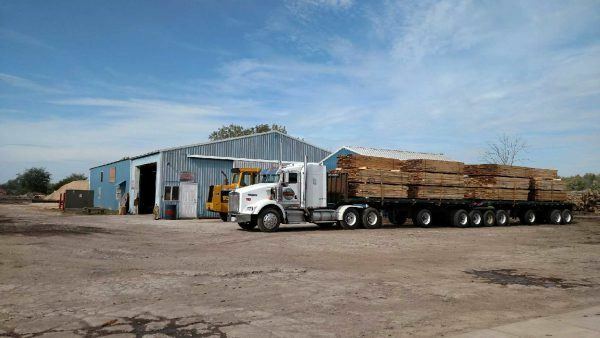 Be sure to consult a professional when deciding to sell your timber in order to be certain that you are getting a fair price and selling to a company or individual that will manage the forest both for environmental health and financial profit. 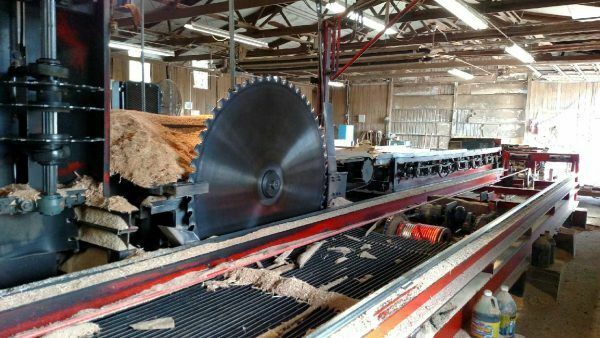 Open to the public Monday thru Friday, 8:30 A.M. – 4:30 P.M.
for the sale of sawdust, mulch and bundles of slabwood. Contact Us Today for a Consultation and Free Quote from our Timber Buyer!